“If I Slept For 100 Years” Sheets. The week before we asked girls to collect and bring in their recycling for the week. We set up our entire hall as if it was a forest. 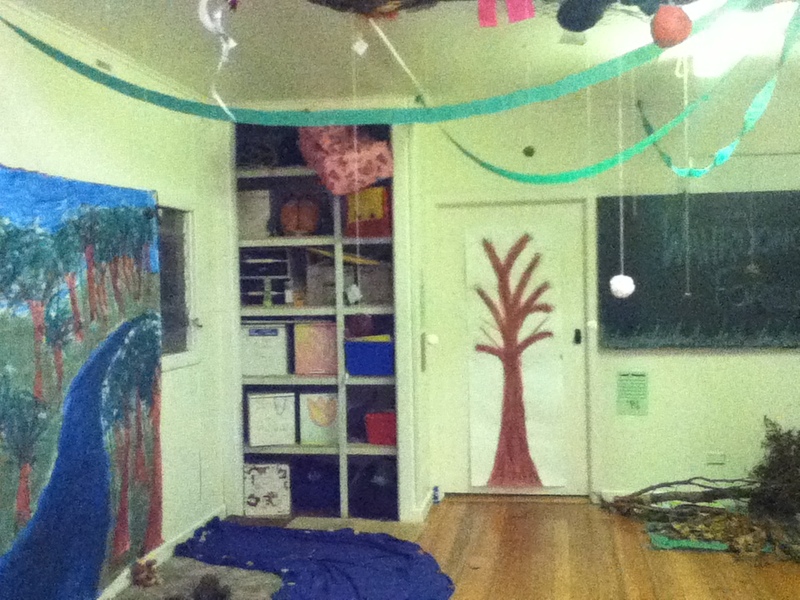 We had things hanging from the roof, the lights covered in green cellophane, a mural on one wal with a river that extended into the hall, and lots of trees. 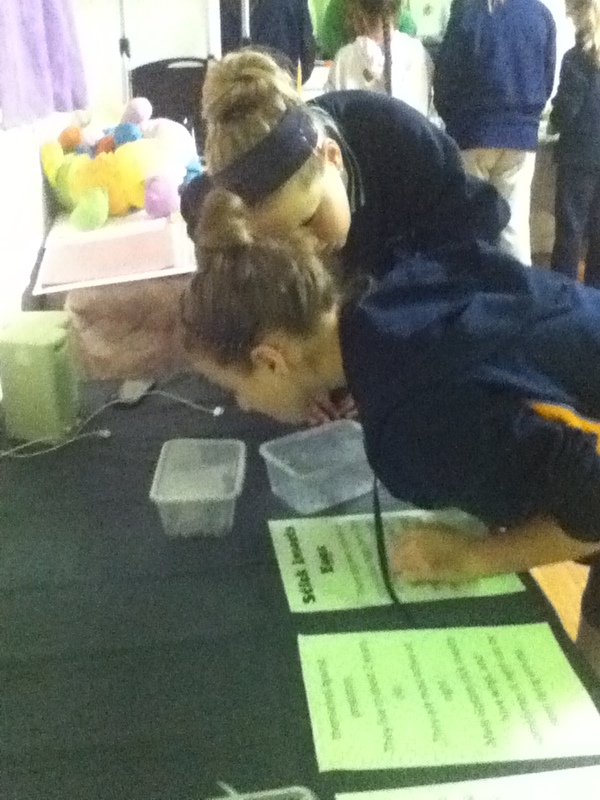 Eco Night – click here for the instruction sheets for the activities. If I Slept For A Hundred Years – click here for the “If I Slept For 100 Years” activity sheet.